This Austrian musician, who is so intensively and strongly committed to the exploration of the classic jazz tradition, is the Carinthian Klemens Marktl. If you listen to his music, you feel like you are catapulted into the bloom of modern jazz. Straight-ahead jazz at its best in the tradition of the master craftsman – without getting boring at any time. Although Marktl seldom uses the common music canon for the umpteenth reinterpretation of old jazz standards but amazes with immense authentic imaginative original compositions. You could think he looks over the shoulder of a legendary Miles Davis, John Coltrane or Thelonious Monk. Klemens Marktl was born in Klagenfurt in 1976 and received classic piano lessons at the age of 6. But soon it was obvious that the piano was not the instrument of his choice. As a teenager he changed over to the drums that should define his whole following musical career. Already with 21 he completed his first studies at the conservatory of Klagenfurt, followed by study visits in Den Haag and Amsterdam. The most formative final touch Marktl retrieved in New York City from some of the masterminds of modern jazz drumming: Jazz legends like Jimmy Cobb, Jimmy Wormworth and Modern Jazz Drummers like Kenny Washington, Lewis Nash, Jeff “Tain” Watts, John Riley, Tony Moreno, Ralph Peterson Jr., Ali Jackson, Rodney Green, Johnathan Blake, Kendrick Scott, Eric McPherson, Willie Jones III, Carl Allen, Gregory Hutchinson, Clarence Penn, Eric Harland, Ari Hoenig, Steve Hass, Geoff Clapp and Latin Drummers Mark Walker, Vanderlei Pereira, Portinho and Funk Drummer Adam Deitch. This selection of top-class mentors shows Marktl´s relevant imprint which is positioned intensely within the range of “modern jazz” and “neobop”. 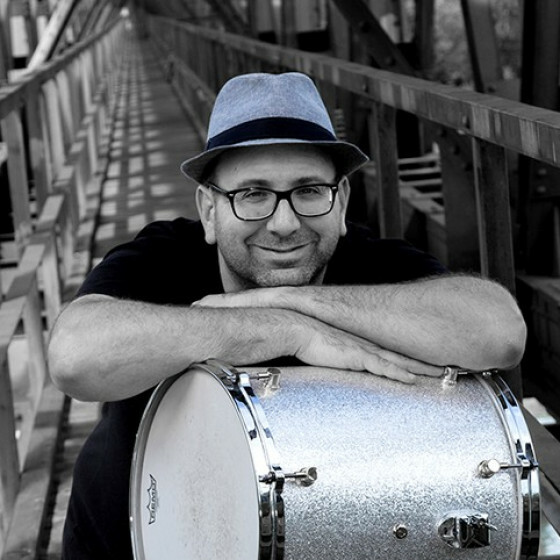 After completion of his “years of apprenticeship” Marktl has been in the Netherlands for 6 years where he little by little made a name for himself as drummer and bandleader of the international jazz scene. This process culminated in two occurrences that also ended his time in the Netherlands. On the one hand the first price at the “Leid´sch Jazz Award” in 2001 and on the other side the recording of his first album The Challenge in 2003 together with Michael Erian (sax), Bob Wijnen (piano, fender rhodes), Jeroen Vierdag (bass) and special guest Jasper Blom (sax). 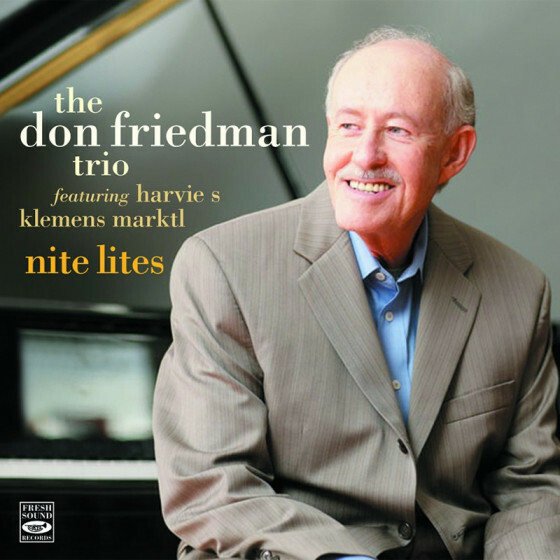 In January 2003 Marktl moved to New York City where he quickly became part of the upcoming jazz elite around Vincent Herring, Rob Bargad, John Swana, Waldron Riks, Mark Rapp and played at night-time jam sessions in the clubs and home sessions with Robert Glasper, Greg Tardy, Hans Glawischnig, Aaron Goldberg, Matt Penman, Johannes Weidenmüller, Christian McBride, Roy Hargrove, Wes Anderson, Wynton Marsalis, Brian Lynch or Chris Potter. 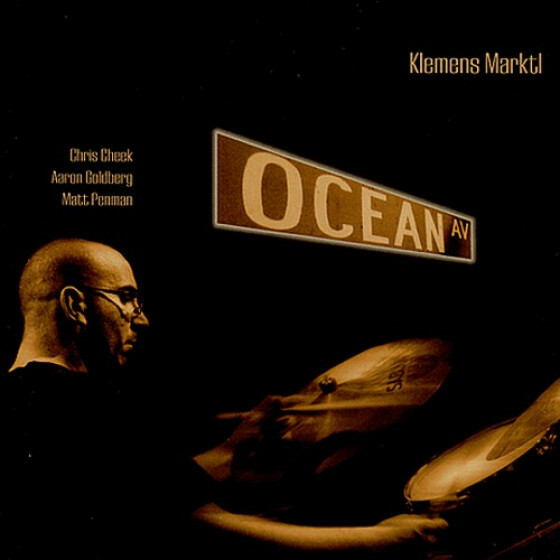 At this time he founded together with Chris Cheek (sax), Aaron Goldberg (piano) und Matt Penman (bass) his own quartet with which he published his second album Ocean Avenue at the famous Barlecona-based Label „Fresh Sound New Talent“. At the end of 2004 the charismatic Austrian felt drawn to his home country and chose Vienna as his new working area. From here he made himself distinctive as sideman and bandleader in the national and international jazz scene. 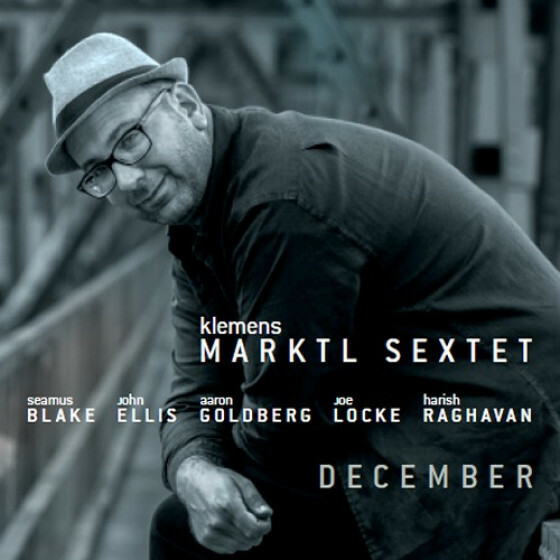 Klemens Marktl's projects – with which he is on tour at the most famous European Jazzclubs and Festivals – are remarkable in the way of an extreme high concentration of international band fellows whose contacts he made during his numerous stays abroad. For example the following outfits: Jazz Quartet “New Spirit” with Michael Erian (sax), Renato Chicco (piano) and Marc Abrams/Milan Nikolić (bass); Brotherhood with Jure Pukl (sax), Sava Miletić (piano), Milan Nikolić (bass), Drums & Keys with Rob Bargad (piano, Hammond organ), Renato Chicco (piano, Hammond organ) and Erwin Schmidt (piano, Hammond organ), the Klemens Marktl “Free Spirit” Quartet with Johannes Enders respectively Michael Erian (sax), Peter Madsen (piano) und Milan Nikolić (bass) – with whom Marktl's third album Free Spirit was recorded live at “Porgy & Bess“ in Vienna in 2008 – and also the Flip Philipp/Klemens Marktl Constellation with Andy Middleton (sax), Adrian Mears (trombone), Flip Philip (vibraphon), Milan Nikolić (bass) and Luis Ribeiro (percussion), with whom he puplished his fourth CD Open Sea in 2011. Above all Marktl calls attention again and again with furthermore exciting projects as co-leader with for example. Johnson 3! with Michael Erian and Rob Bargad, Organic Mode with John Swana (trumpert), Herwig Gradischnig (sax) und Rob Bargad or „NY-Explosion“ with Joe Locke (vibraphon), Andy Middleton (sax) and Michael Janisch (bass). The amazing list of further cooperations can be found under the theme “facts & figures”. Beside his musical activities he was nominated for the “Hans Koller Sideman of the Year Award” in 2006 and is also a successful arranger, composer and educator. Insofar Marktl is an academic at the institute of cultural as well as at the Vienna Music Institute (VMI) and leads various workshops like „Poysdorf Jazz & Wine Summer“, Jazzinty Novo Mesto (Slo), “Musikforum Viktring”. Since 2011 Marktl is professor for Jazz-Drums studies at the Conservatory in Klagenfurt and therefore he went back to his roots. That didn´t stop his commitment. Contiguous to his many gigs as bandleader or sideman he composed the songs for his latest album December which was recorded (at the famous label “Fresh Sound New Talent”) in April 2015 in New York - together with some of the best musicians of the international jazz scene under the band name Klemens Marktl Sextet: Seamus Blake, John Ellis, Aaron Goldberg, Joe Locke and Harish Raghavan. Klemens Marktl is without doubt one of the most important European drummers of the new generation and offers with his international projects a unique opportunity to experience top-class modern jazz. So if somebody wants to spare a journey to New York City should not neglect this “Hip Cat”.